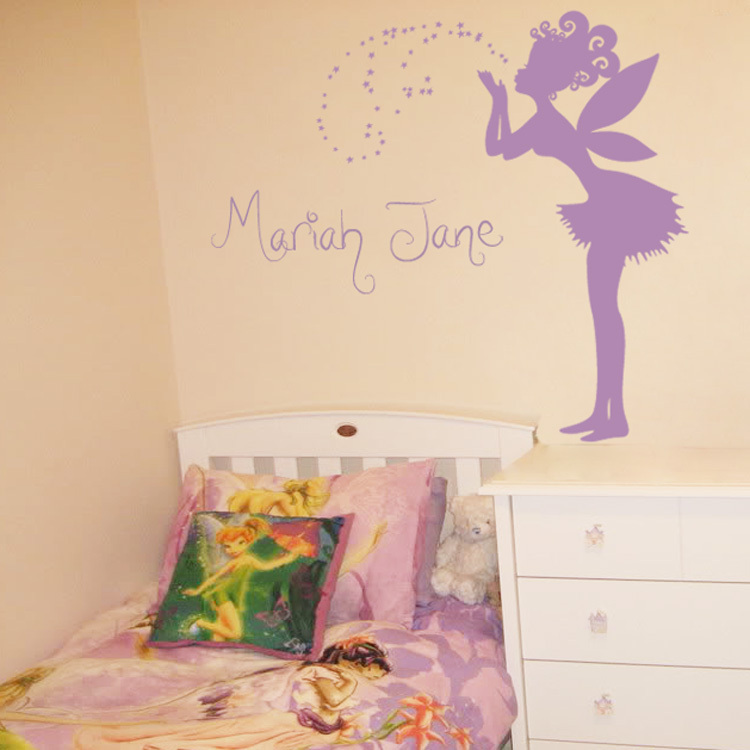 This magical fairy wall decal is standing here ready to make a wish over your little one's walls! She measures 22 inches wide by 44 inches high, and is shown here in our matte lavender. The sprinkling of stars will come ready to apply, as pictured, and they measure 21 inches wide by 15 inches high. 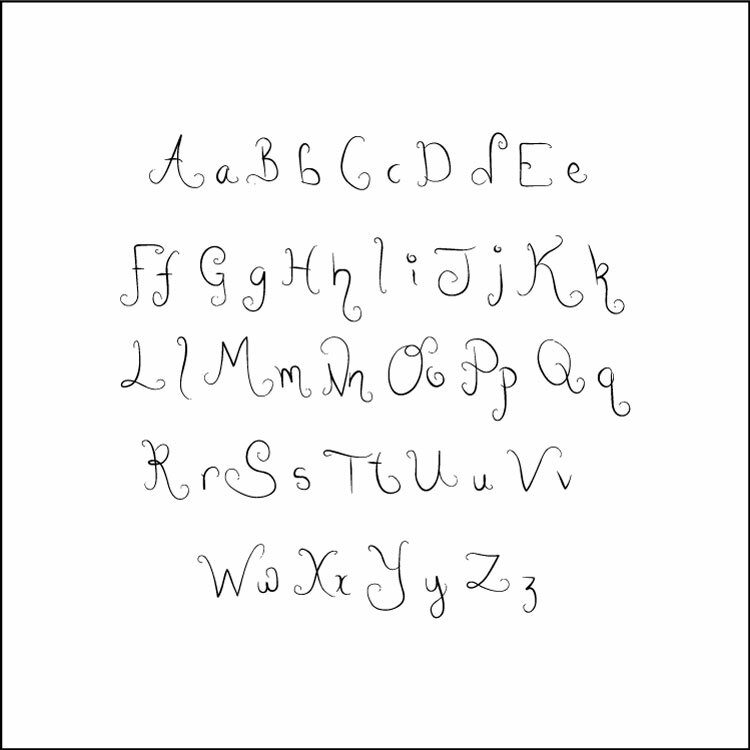 The monogram will measure 35 inches wide, by a maximum height of 12 inches and will include up to two names. Please note: The actual height may vary based on the number of letters in your child's first and middle names. The name wall decal pictured measures 35" wide by 12" high and is shown in matte lavender. You may also choose to have just one name made. We will size it proportionately with the fairy. Looking for a different size? Want us to create a custom monogram or quote for you? Just contact us!